Coffee has never made me feel so clear. Cacao Bliss is delicious in my coffee. I'm looking forward to trying the recipes in the free cacao bliss recipe e-book i received. It's amazing how happy i feel when I indulge in Cacao Bliss with my coffee. I've had energy drinks that give you that boost, but they've never made me feel like my worries or concerns were lifted at the moment. It's like a clear fresh breath of air and love. Finding so much BLISS in her success! 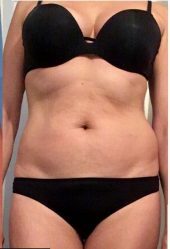 The results I have achieved with cacao bliss and Danette's 30 day challenge just blows my mind. I lost 17.4 lbs and 21 1/2 inches while enjoying hot chocolate made with cacao bliss. I enjoyed peanut butter cups that the Easter bunny brought to my house made with cacao bliss. I’ve had chocolate strawberry skewers and cacao bites which I had to hide and fight the kids for! I never thought I could enjoy treats like this and still succeed at losing weight. My favourite is my mug of hot chocolate bliss before bed. It taste and feels so good and I’m sure that’s why I’ve been sleeping like a baby. ?????? Cacao bliss. 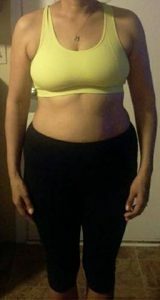 Monica shed 20 lbs and 10 inches and is leaner than she was 8 years ago! Here is my 1 year update! I started Danette's 30-day program at the end of April 2017, shorty after ordering her free abs workout video (from seeing a Facebook ad). 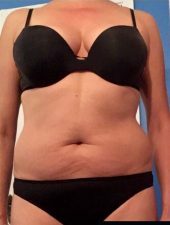 I really loved her program and the results I was seeing that I decided to become a member of forever fit. I had been on the weight loss rollercoaster for the last 2 years with another program losing weight in the summer only to gain it back in the winter  so I was really in search for something that would help me overcome that challenge and shift my thinking to a long-term lifestyle. In the year I've been following Danette's program I've lost 20 lbs, over 10 inches just on my waist and hips alone! And I am in the smallest pant size that I could remember since having kids, my oldest is 20. Last time I was at my current weight was 8 years ago but I am actually 1 size leaner. My weight loss was slower this time but I am happy that I've made it a year and haven't put the weight back on. I truly do see this as a long-term lifestyle. 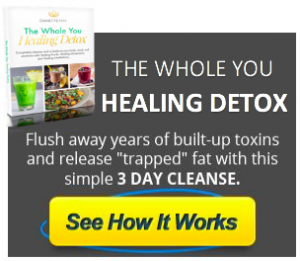 February I decided to do the 3-day detox again to reset my eating habits and it worked! I started losing weight again and dropped another size. Having the changes in the website helped too because of the meal plan, it made it so much easier for me to stick to it more closely. The Facebook group has been really helpful in getting my questions answered and I love reading about everyone's progress. I love this program and I talk about it with anybody that will listen! Holly battled with colitis, inflammation, insominia & severe anxiety but has found the “special door” to coping effectively with life’s obstacles and has gained so much more than a body that feels and looks good! One of my saving graces in my life, was joining Danette May nutrition fitness program as I was fighting relapsing from a severe year and a half bout with colitis that left my intestinal system and well being compromised. 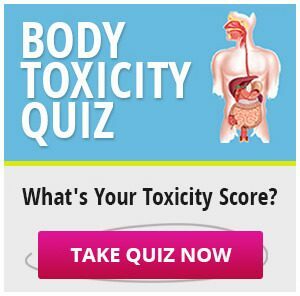 I suffered inflammation of the gut and body, migraines headaches almost daily, chronic insomnia (not self imposed staying up late), severe anxiety, and eventually a loss of confidence due to feeling so worn down from illness and challenges along the way. 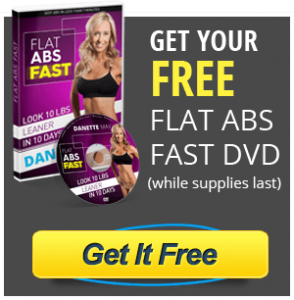 Danette is a nutrition fitness expert whose program I've followed for 2 years now. I am quite healthy now even though I deal with some physical issues, which I still manage to get through thanks to the nutritional tools I have learned from Danette and meditation and mindset coaching. This was the key that unlocked that special door. Despite any obstacles, I am stronger than ever before in mind, body, spirit. Through Danette's program, which combines nutrition, movement and mindset through meditations and coaching, I have managed to shift my internal thoughts and remove mental tapes/subtext/chatter that did not serve me. The result is I deal much more calmly, effectively with life obstacles and challenges and my vision is more open to unlimited possibility, trust in myself, knowing that the power is within me not in outside sources. I've gained much more than my health and a body that feels good and looks good. I gained tools for a long lasting happy life, awesome awareness and strong loving community of high vibrational beings.